Please help us raise funds for ‘The Friends’ without it costing you a Penny. For more information go to ‘Easy Fundraising’ page. 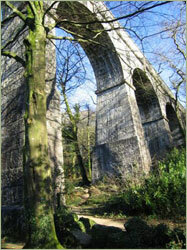 'The Friends of Luxulyan Valley' is a group concerned with the conservation of the Valley. It was established in 1997 and has links with Cornwall Council and the Footpath Committees of Luxulyan and Lanlivery parishes. 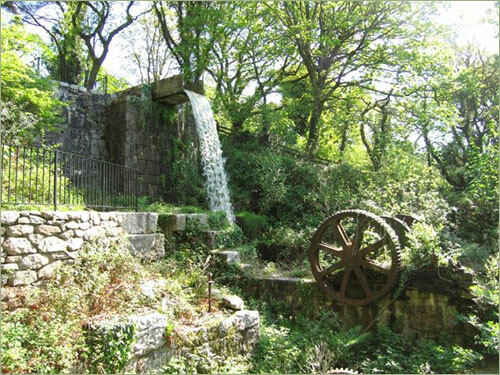 Promote preservation and protection of the Luxulyan Valley. Influence and assist in the management of the Luxulyan Valley. Assist with and promote education and the history, natural history and other aspects of the Luxulyan Valley for all interested parties.